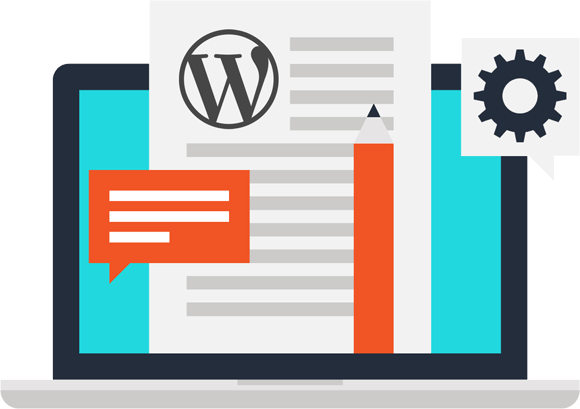 Let us create your first blog – Begin writing posts immediately. Blogging websites have come a long way in recent years, and it’s now easier than ever to create a professional-looking blog to share a hobby with like-minded people, express your opinions, and establish an online presence. Please do keep in mind: We do offer training so that you can manage & maintain your blog successfully.